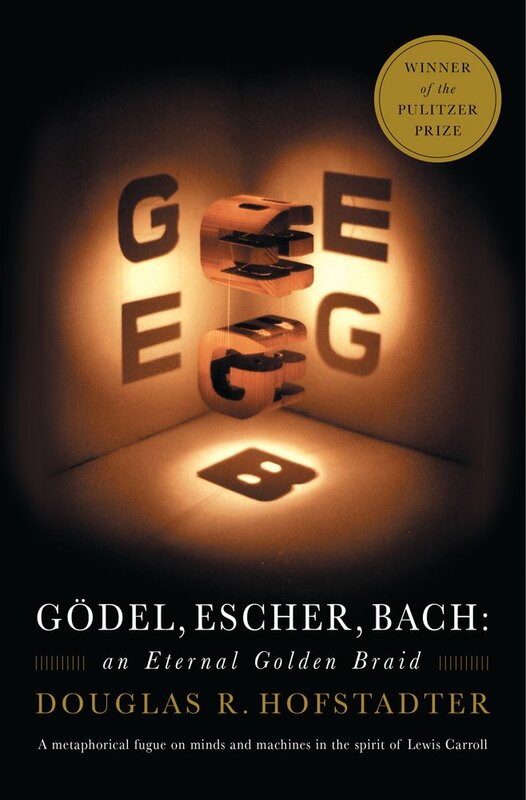 November’s Book of the Month is Gödel, Escher, Bach: An Eternal Golden Braid by Douglas R. Hofstadter (Basic Books, 1979). 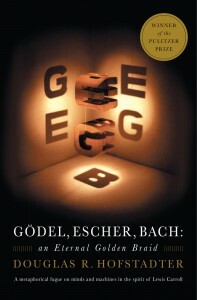 This book is about symmetry, self-reference, and other fundamental mathematical ideas explored through the works of the three people named in the title. 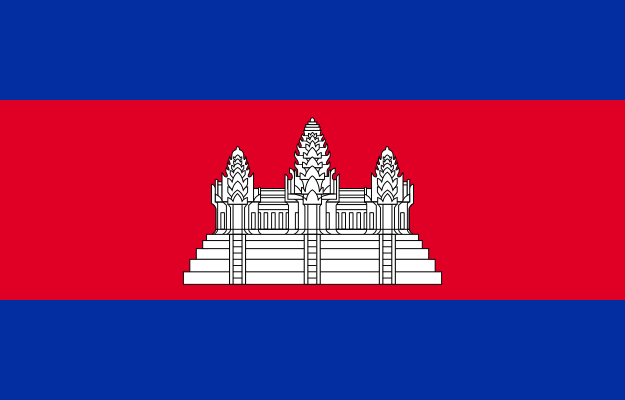 Despite word-play being a fundamental feature of the book, it has been successfully translated into French, German, Spanish, Chinese, Swedish, Dutch and Russian. Douglas Hofstadter took over from Martin Gardner writing for the Scientific American. A collection of these writings, Metamagical Themas, is another work that will be of interest.